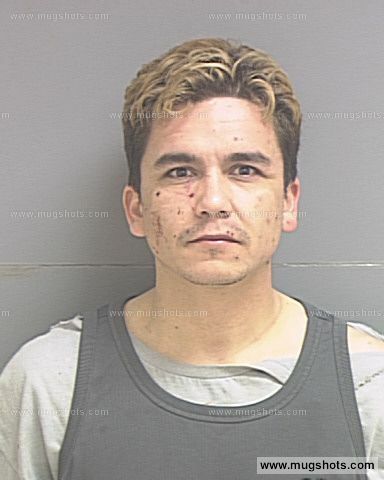 Home - Trial Updates - Trial date set in Andy Esquivel’s fraud case! 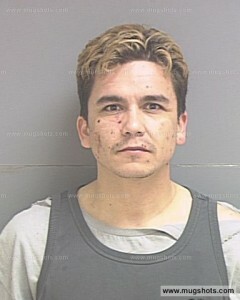 Trial date set in Andy Esquivel’s fraud case! On Tuesday, June 19th, 2012, Judge David Connors set a date for the trial of Andres “Andy” Esquivel (aka – Chicho) for Wednesday, Octber 24th, through Friday, October 26th, of 2012. There will be a three (3) day jury trial of Andy Esquivel preceded buy a pre-trial hearing on August 14th. Andy will represent himself at trial. As always an update of the current status of the case can be found here [PDF]. In related news, Andy Esquivel’s psychotic convicted felon mother called his family this week saying that several of Andy’s cousins will be going to jail for posting and liking a link to this website on Facebook. She claimed that the prosecutor in Andy’s fraud trial on Tuesday decided to drop the charges against Andy and instead file charges against them and everyone associated with this website. This was obviously a complete falsehood. First of all, the first amendment is pretty clear about freedom of speech, and Colorado law is even more strict than the first amendment. Second, slander isn’t a criminal offense, and cannot therefore be punished by time in prison. Third, if a civil action were brought, it would be in the state of the accused. Fourth, any civil action would be outside the scope of action of the prosecutor in Andy’s fraud trial. Fifth, everything posted on this website is a matter of public record and is therefore not only true, but protected by the Freedom of Information act and the first amendment. Finally, Andy Esquivel has been threatening to have his accusers and those of us who have exposed his various scams thrown in jail for years with no effect. The fact that he’s still throwing out hollow threats and even recruiting his crazy mother to help shows how desperate he is. Andy Esquivel is a sad little man. He’s got six kids by three different mothers, owes back child support on two, lost a third because of neglect, and will probably be in prison when the 6th is born. He preaches about God, but never has the world seen a more godless individual. The only thing we as a society can do is to pray for his soul and hope that he learns his lesson in prison.